Waste Recycling Infographic Concept. Sorting Process Different Types Of Waste Vector Illustration. Environment Protection. Garbage Destroying. Flat Style Design. Visualization Recycling Process. Royalty Free Kliparty, Vektory A Ilustrace. Image 59597781. Reklamní fotografie - Waste recycling infographic concept. Sorting process different types of waste vector illustration. Environment protection. Garbage destroying. Flat style design. Visualization recycling process. Waste recycling infographic concept. 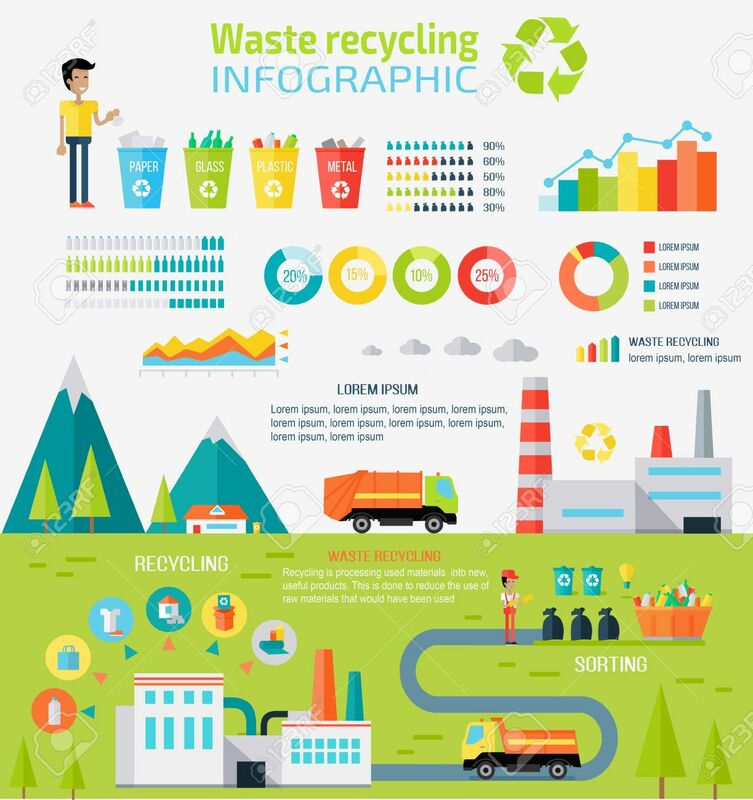 Sorting process different types of waste vector illustration. Environment protection. Garbage destroying. Flat style design. Visualization recycling process.